As the U.S. Drug Enforcement Administration weighs the legal future of kratom, five states have already banned the botanical drug, making criminals out of the people who say they rely on it to improve their quality of life. HuffPost spoke with more than a dozen kratom consumers currently or formerly living in those states ― Alabama, Arkansas, Indiana, Wisconsin and Vermont. All have been affected by the outlawing of the herb and products that contain its active ingredients, mitragynine and 7-hydroxymitragynine. Their experiences underscore the high stakes of a potential federal ban on kratom. Some consumers have been unwilling to sacrifice the benefits they’ve gotten from kratom, and have kept using it despite the legal risks. 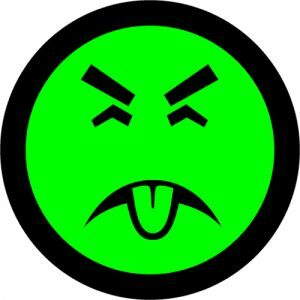 A few now face serious repercussions as a result. This demand suggests a robust black market for kratom will continue to exist, regardless of its legal status. For consumers deterred from kratom use by a ban, the results also could be hurtful. 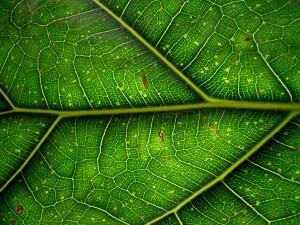 Many people who take kratom suffer from severe medical conditions that they’ve been unable to treat effectively with prescription drugs alone. 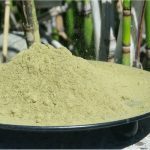 Others use kratom as a replacement for other more powerful opioids. If it’s taken away, they may end up back on ineffective or problematic medications, or worse, on potentially deadly opioids. 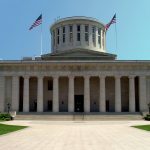 In recent years, state and local lawmakers have moved to classify kratom as a Schedule 1 substance, alongside drugs such as heroin and LSD. 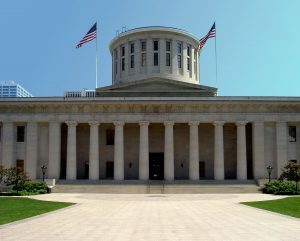 The DEA may follow suit, and could make a decision as soon as this summer. 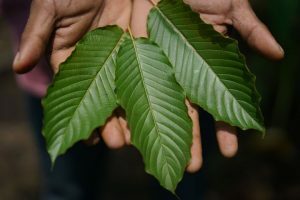 Kratom is derived from the leaves of a Southeast Asian tree related to coffee plants and federally regulated as an herbal supplement, but some of the five states that have banned it have labeled it a synthetic drug. State and federal policymakers have cited concerns about kratom’s safety and abuse potential, as well as its opioid-like effects. 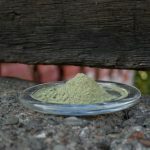 Although they’ve sought to lump it into a broader category of harmful and addictive opioids, those who take kratom often tout it as a more benign alternative to those drugs, as well as a natural treatment for conditions including anxiety and depression.